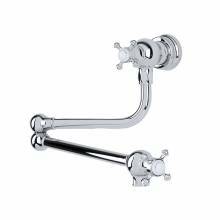 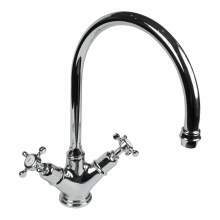 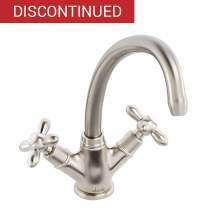 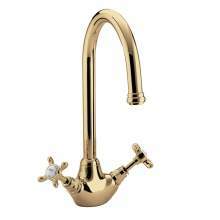 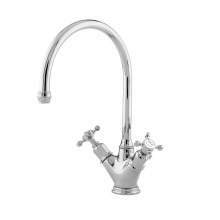 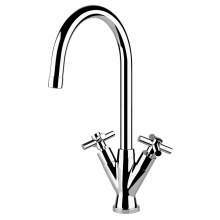 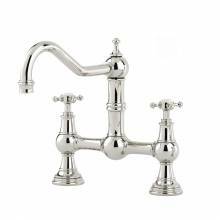 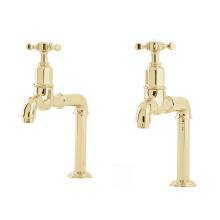 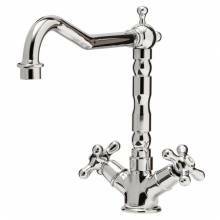 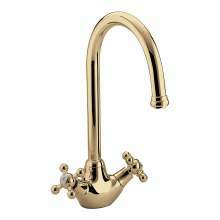 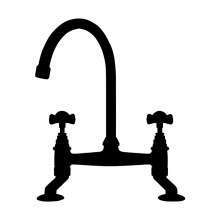 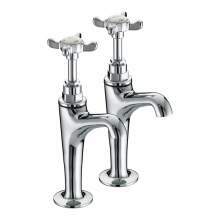 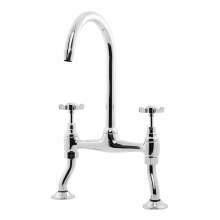 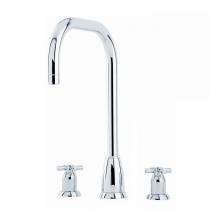 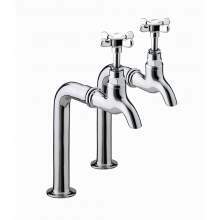 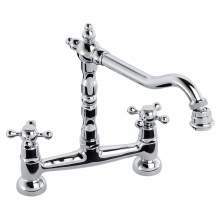 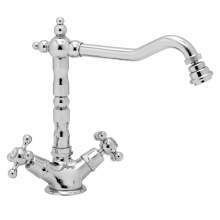 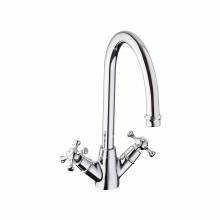 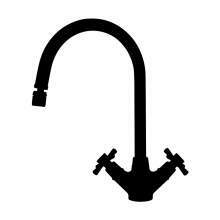 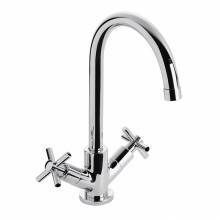 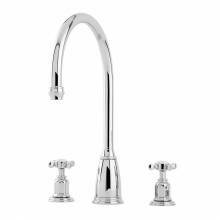 Crosshead style taps provide a traditional look to any kitchen. 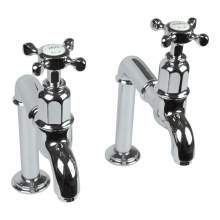 In addition, due to the design of the controls, they are super easy to operate. 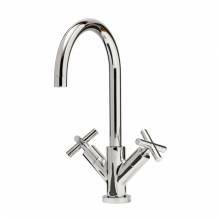 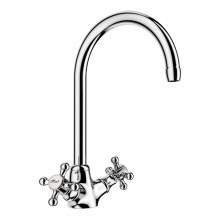 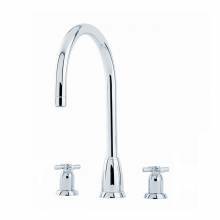 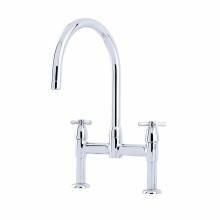 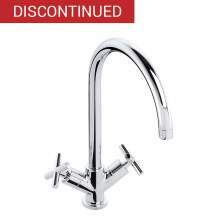 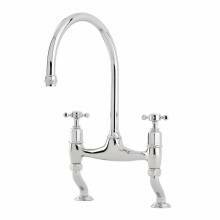 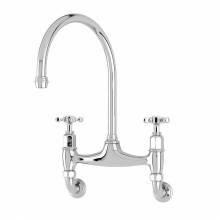 Take a look at our extensive range of crosshead lever kitchen taps from such renowned brands as Perrin & Rowe, Bluci and Abode.